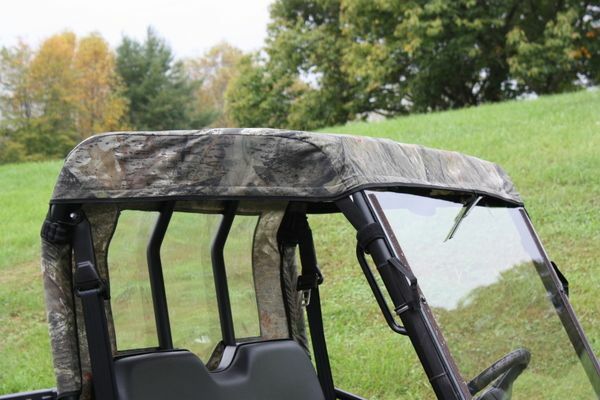 Greene Mountain Outdoors is a manufacturer and master distributor for ATV, Gator, Kubota, Mule, Prowler, Ranger, RZR and Rhino Accessories. 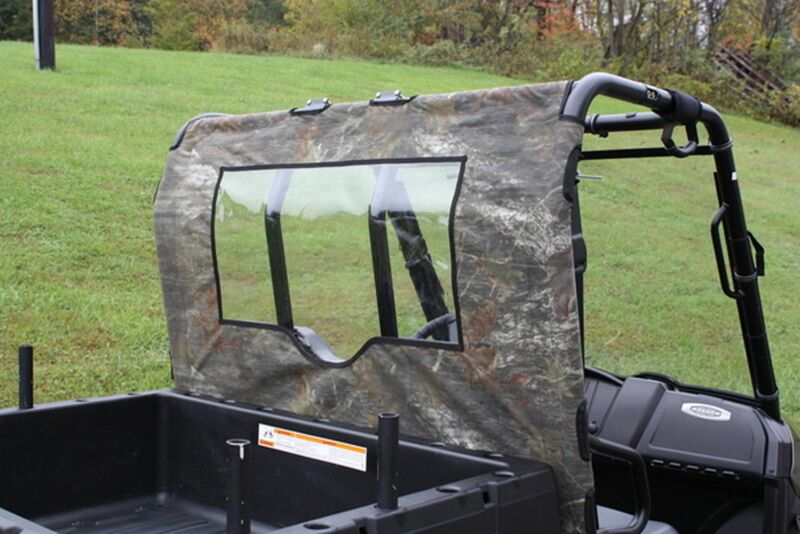 Including Cab Enclosures, Soft Tops, Windshields and more. Available in Mossy Oak Break Up, Black or ACU Military Digital USA Made 1000 Denier Cordura- MADE IN THE USA! !